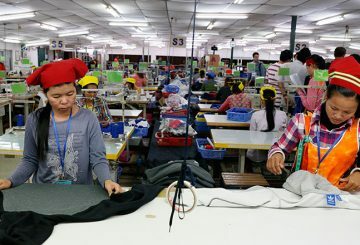 Yin Sot lost her eyesight when she was 10. 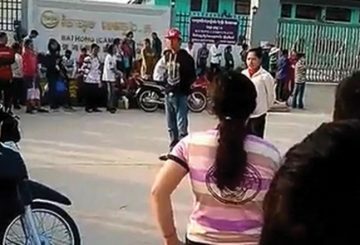 She had no idea why and how, but her parents believed her it was measles that caused her blindness. 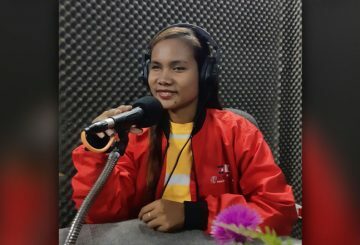 A year after, she had to leave school. 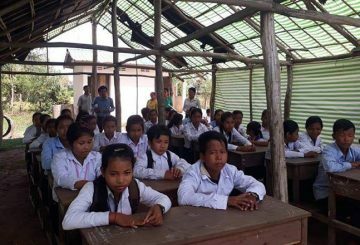 She was supposed to complete fourth grade. 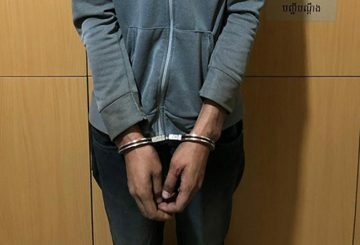 Police arrest a bogus police officer who cheated his girlfriend out of a motorbike. 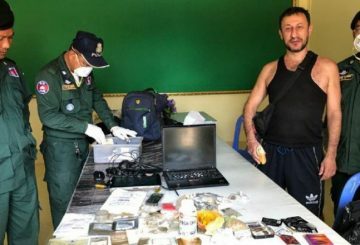 Svay Rieng anti-drug police to apprehend an Israeli for the trafficking 1/2 kg of meth. 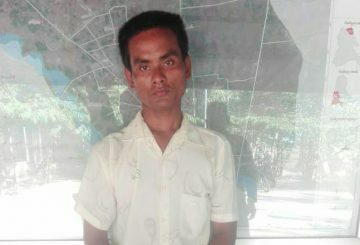 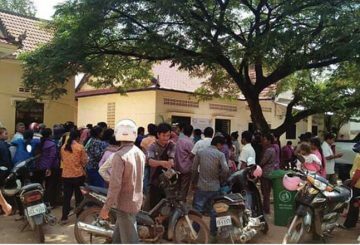 Police in Svay Rieng Province’s Svay Chrum district arrest a farmer who allegedly hacked his younger brother to death. 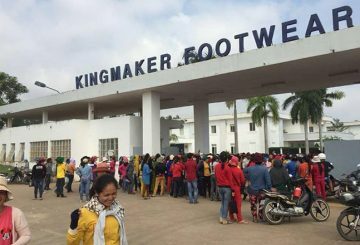 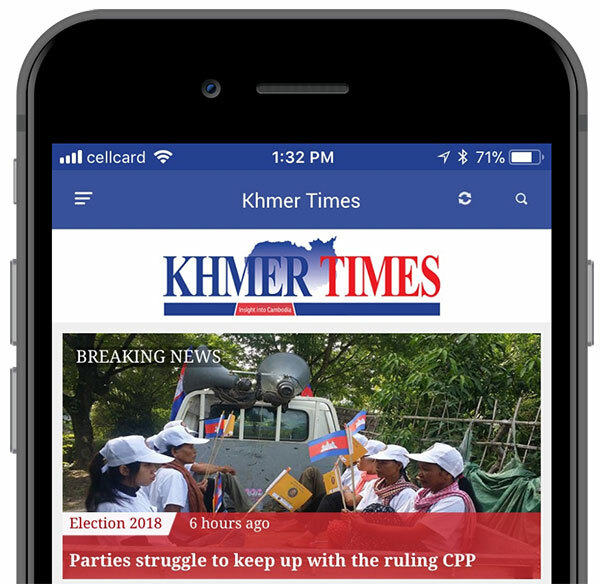 More than 2,000 garment workers from Kingmakers (Cambodia) Footwear in Svay Rieng province’s Bavet city yesterday held a protest to demand 50 percent of their monthly wages. 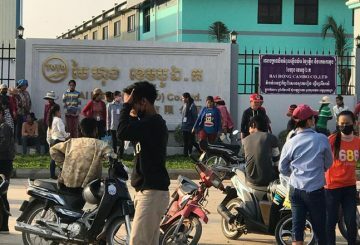 The Svay Rieng administration issues a statement saying striking garment workers from the Bai Hong factory are not yet considered official employees by the factory, noting they did not have the right to form a local union. 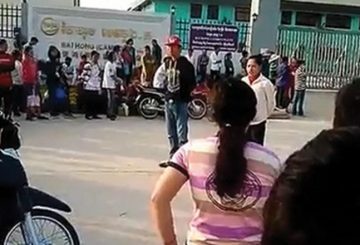 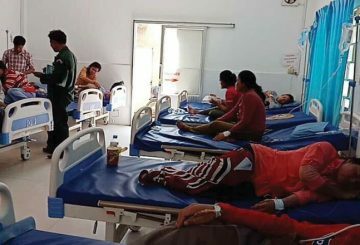 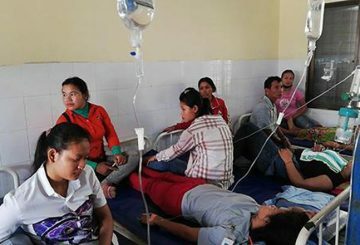 Fifty garment workers are injured in a traffic accident in Svay Teap district. 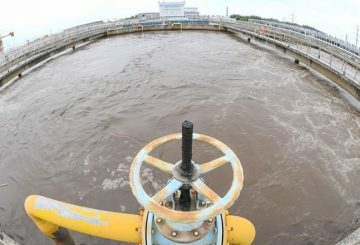 Industry Ministry urges Angkor Potable Water Co to speed up work on a feasibility study for a water treatment plant in Svay Rieng. 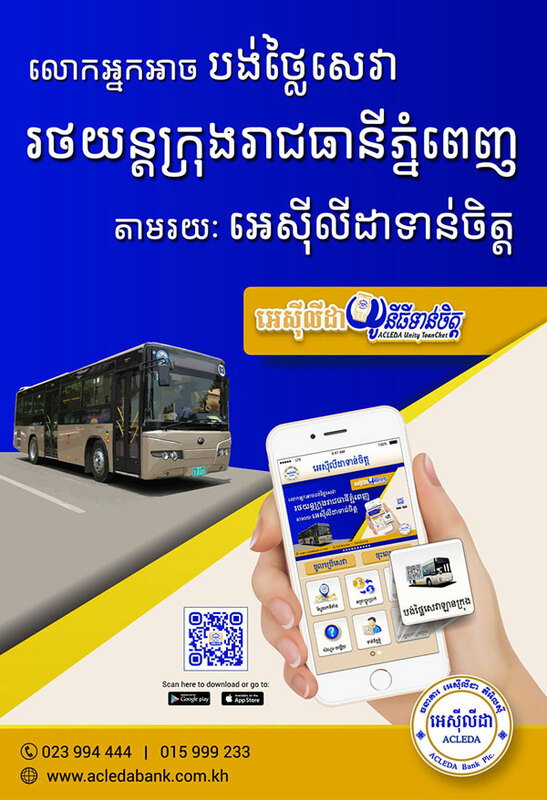 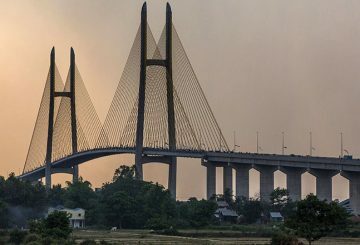 A feasibility study on the construction of the Phnom Penh-Bavet Expressway, which will cost about $3.8 billion and play a key role towards connectivity with Vietnam, has been completed. 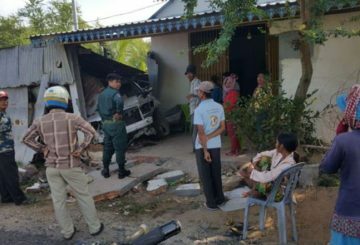 A police officer is charged for allegedly crashing his car into a house while drunk. 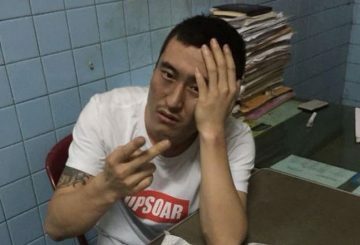 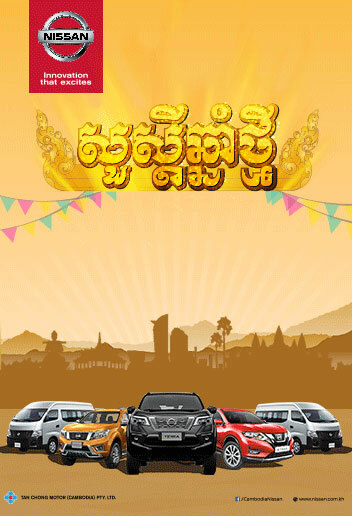 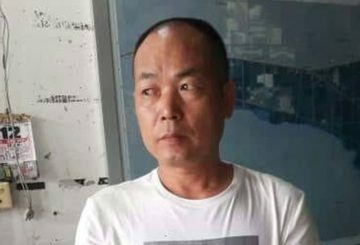 Bavet police arrest a Chinese for allegedly stealing a car belonging to a Cambodian. 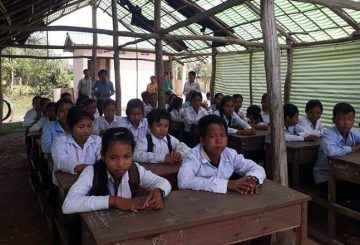 Students and teachers at the Andaung Po Junior High School in Svay Rieng province’s Romeas Hek district are calling for donations for the construction of three classrooms in order to offset a rise in the number of students studying at the school. 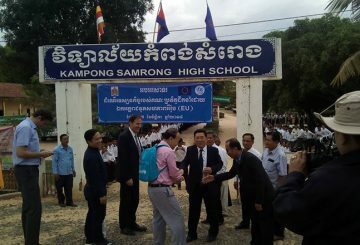 An EU-funded eco-school in Svay Rieng province is paving the way to serve as an example for other schools across the Kingdom. 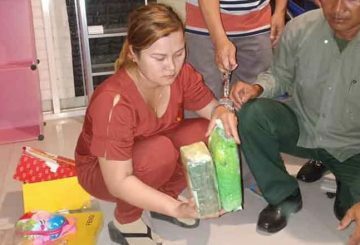 Bavet city police arrest three foreigners, including a woman, for allegedly using and trafficking 100 grams of meth. 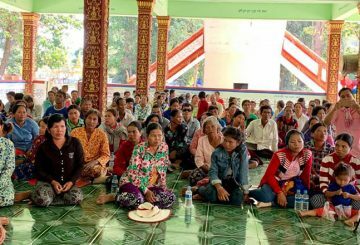 The potential cancellation of the Everything-but-arms (EBA) scheme will not have an impact on development projects in Cambodia funded by the European Union, according to George Edgar, the EU Ambassador to Cambodia. 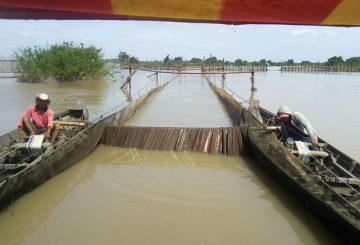 A European Union delegation visits a fishing community in Svay Rieng province to observe a project aimed at helping them deal with illegal fishing, rear fish, and farm without using chemicals in Peam Ro district. 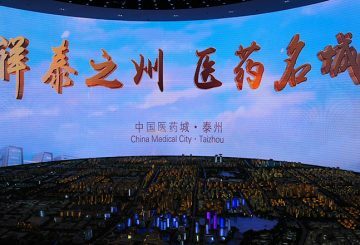 Taizhou seeks a sister city status with a Cambodian city, says deputy mayor of Taizhou. 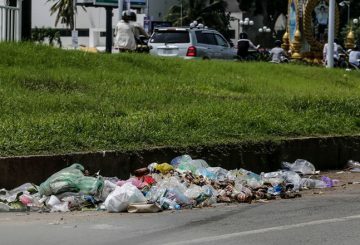 Svay Rieng provincial authorities plan to build a factory that recycles plastic waste to make furniture with support from Japan. 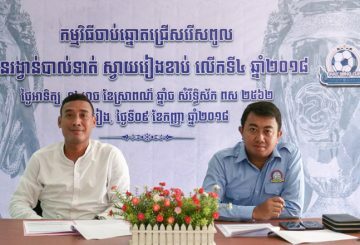 The annual Svay Rieng Cup is set to kick off with teams drawn from the eight districts of Svay Rieng province. 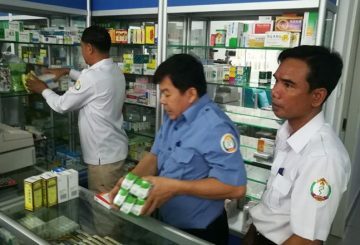 Authorities in Svay Rieng close a health clinic in Bavet commune for having no license, according to officials involved in the operation. 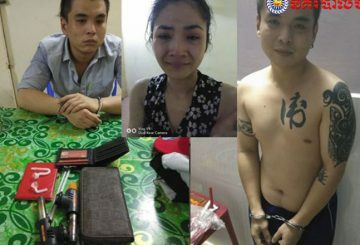 Three Chinese are arrested over the confinement of a countryman. 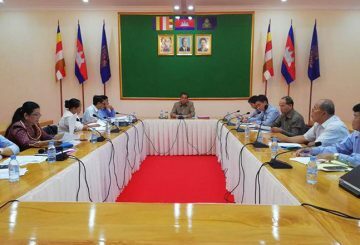 Svay Rieng officials meet to iron out ownership problems of veterans’ houses and lands.